PJs Panels understands that you have no down time when it comes to business. GETTING YOUR FLEET BACK ON THE ROAD IN A TIMELY MANNER. Fleet repairs Melbourne. 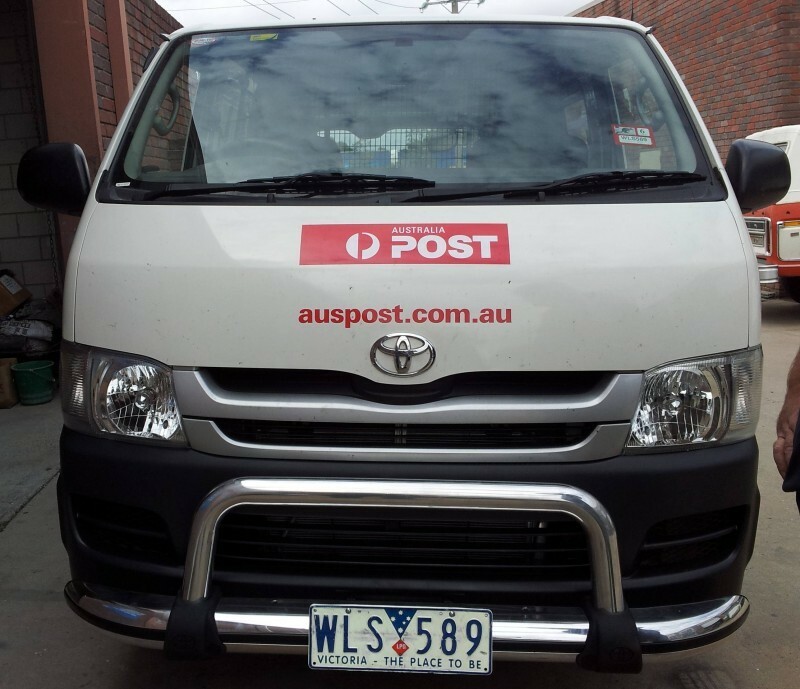 Replacement cars, vans, courier vans, are all parts of our ongoing service. PJs Panels for all your fleet, re branding needs. 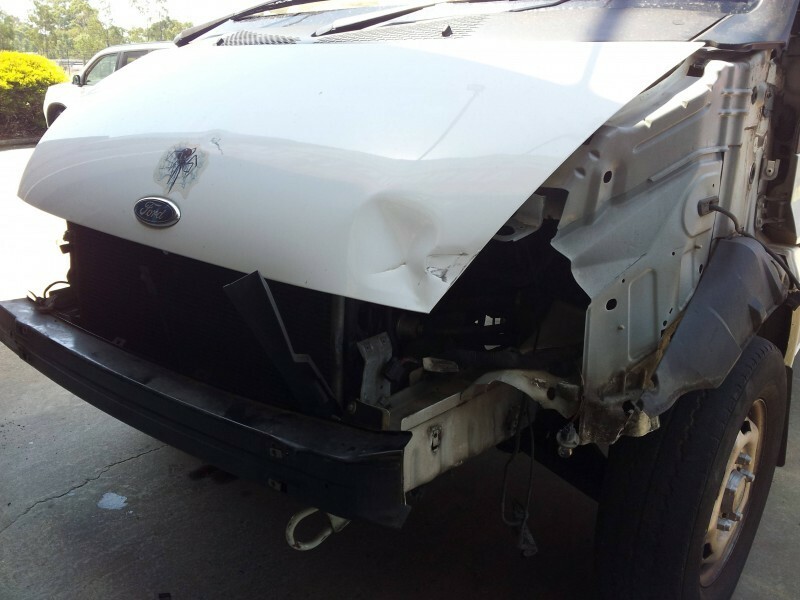 Smash Repairs has been providing Corporate Fleet Smash Repairs offering a high level of quality, care servicing small to medium sized companies. for over 15 years. 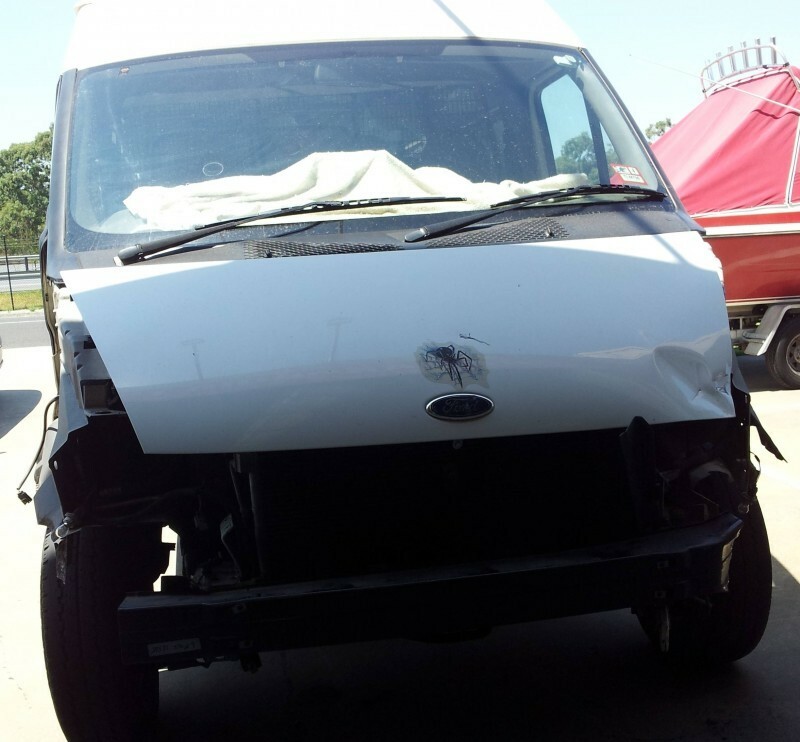 We know that your fleet is your money so we ensure the repairs are done in a timely manner. offering only top quality workmanship, quality that you wish to expect. We manage it all from quotes to filling in all paperwork, time sheets and to get your work horses back out there making you money. We focus is on quality of repairs, repairing vehicles to the manufacturers standards, and our guarantee of speed and delivery. In parenting with PJ”s Panels your Fleet will look like new as we have the stand out quality, state of the art spray painting system. Highly skilled staff that actually love what they do. 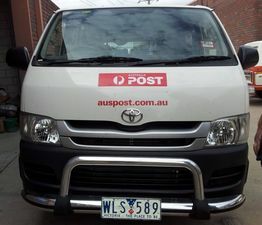 So if it is fast turnaround you need look to sign up with Melbourne leading Fleet repair specialists. leading the way in quality repairs attitude to deliver a premium priority service that will minimize the downtime as well as the costs associated with repairs, keeping your insurance premiums to a minimum and maintaining the resale value of your vehicles. As part of our focus on total customer satisfaction, PJs Panels offer the following for all fleet repairs. All Fleet cars are in a secured yard 24 hour monitoring services. PJs Panels Smash Repairs are Melbournes number one Fleet repair specialists. All qualified staff spanning over 70 years of combined experience. 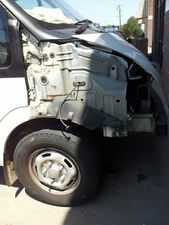 Call today to make arrangement for a stress free fleet repair process.